There are so many things to be grateful for this Thanksgiving. This week I am reflecting on why I love being a FertilityCare Practitioner. I am grateful for the gift of NaProTechnology. NaProTechnology is not a miracle cure by any means, but it does offer women and couples a real option to help treat fertility health issues. The goal of NaProTechnology is to restore reproductive health and makes NaProTechnology different than standard reproductive healthcare. 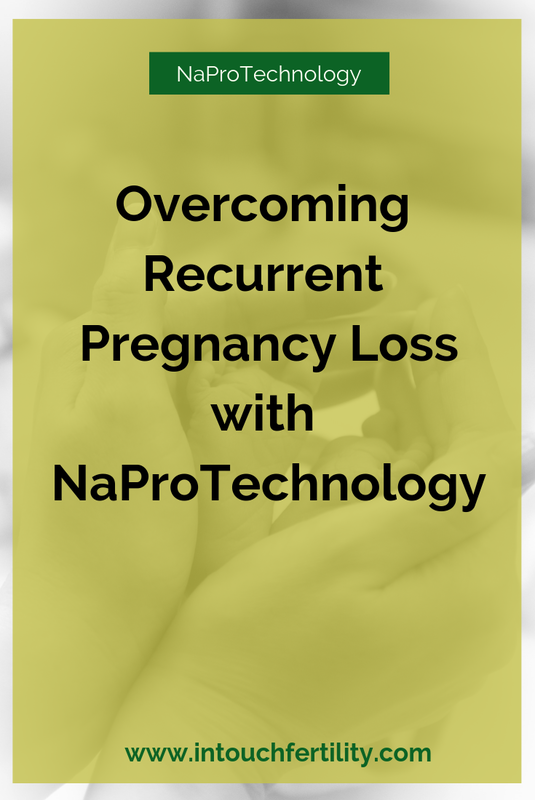 Today I am focusing on how NaProTechnology can help women and couples overcome recurrent pregnancy loss. 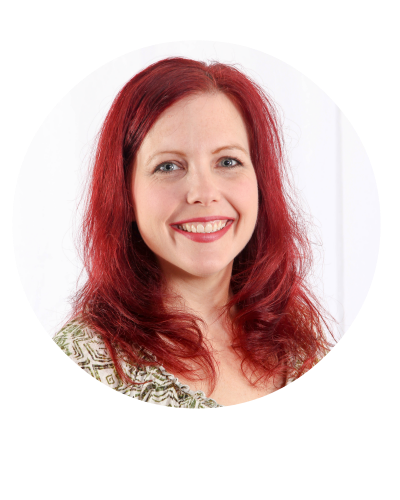 If you have followed me on this blog or on social media, you know that I have personal experience with recurrent pregnancy loss. We have lost 4 babies total. My little girl, Marianna, is the result of the gift of NaProTechnology. Miscarriage is defined by the loss of a baby before the 20th week of pregnancy. Recurrent miscarriage is 2 or more consecutive losses. NaProTechnology considers all miscarriages as abnormal. Even 1 miscarriage warrants an evaluation, according to Dr. Hilgers. The FertilityCare chart has offered a window into the causes of recurrent pregnancy loss. The FertilityCare chart records biomarkers that give vital information for research, diagnosis and treatment of recurrent pregnancy loss. Every aspect of the FertilityCare chart is evaluated and compared to normal fertility controls. How can a FertilityCare chart and NaProTechnology help couples overcome pregnancy loss? The first step is the evaluation of the biomarkers in the FertilityCare chart by a trained FertilityCare Practitioner and NaProTechnology health care provider. My clients and friends probably think I am a broken record because I talk nonstop about how a woman’s fertility chart is a report card for her fertility health. As you can see from above, a fertility chart and its biomarkers can give valuable information to what is going with the underlying hormones. And, what is amazing is that if a couple is charting before they try to conceive, biomarkers can be evaluated to prevent a pregnancy loss. I do not wish the pain of losing a baby on anyone. So, now that we have the biomarkers charted, how do we come to use these biomarkers to identify the cause of pregnancy loss? The fertility chart can be used as a medical tool to aid in the diagnosis and treatment of pregnancy loss by working with a trained FertilityCare Practitioner and NaProTechnology health care provider. For me, we did a targeted hormone evaluation in my post-peak phase to discover I had extremely low progesterone levels right after Peak Day. My biomarkers that indicated fertility health issues included severe PMS, and very limited to dry cycles. After the loss of my Mary Catherine at 16 weeks, we also did comprehensive bloodwork to find out if I had any blood clotting or genetic factors. We also looked at how my hypothyroidism was being managed. Targeted hormone evaluation is a key component of diagnosis with NaProTechnology. Other testing includes follicle scans, laparoscopy for women at risk for endometriosis, as well as testing for antiphospholipid antibodies and uterine infection. It is important to note that every woman is unique, so each testing and treatment plan will be unique to her fertility situation. NaProTechnology also monitors progesterone levels throughout pregnancy and most women are supplemented the entire pregnancy. I was tested every 2 weeks during my last pregnancy and took progesterone the entire time. My thyroid levels were also monitored, and I took a baby aspirin as a precautionary measure. Other treatments for pregnancy loss include HCG which has been highly effective. HCG has also been seen to help stimulate the production of both progesterone and estrogen. Antibiotics can be given if there is found to be a uterine infection and low dose aspirin and heparin if blood clotting issues are discovered. I am so grateful for the gift of NaProTechnology and what it offers couples who have suffered one or more miscarriages. Not only answers to the Why are we losing these babies? Question, but offers real hope to carry a healthy baby to term. I believe the extensive testing and treatment given to me before and during my pregnancy helped bring my beautiful Marianna into the world on October 3, 2018 happy and healthy! There is hope for recurrent pregnancy loss. Have you suffered from one or more losses? Do you know someone that has suffered from pregnancy loss and do not know how to respond?